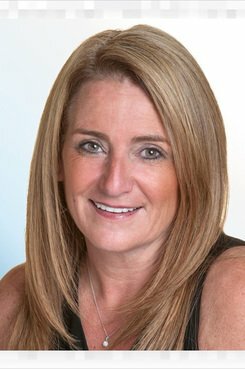 Kathleen Barnett Einhorn of Genova Burns in Newark is the first woman in the firm’s history to serve as an executive committee member and the first to chair a practice group. She chairs the complex commercial litigation practice, which is one of the firm’s two largest. She has played a key role in growing the group from 10 to 22 lawyers. She is successful as a practitioner, having in recent years successfully represented developer Triple Five in connection with litigation over bond issues for the American Dream project in the Meadowlands, among other significant cases. Einhorn also finished her term as chair of the State Bar Association’s Women in the Profession Section earlier this year.